I do a lot of nose surgeries. It is one of the most common and important surgeries we do. Every year over 1.5 million men, women and children of all ages and ethnic groups have nose surgery for cosmetic and functional reasons. So, let me talk a little about it today. The first nasal reconstruction was performed in India where removal of the nose served as punishment for various crimes. That’s not how and why I do nose surgeries! 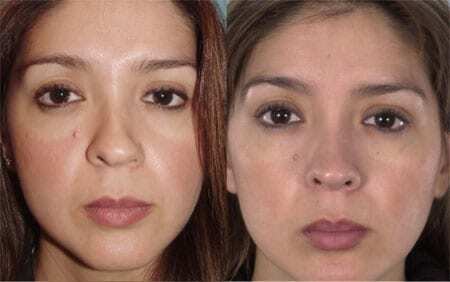 Rhinoplasty is one of the most complex, delicate surgeries performed today. The primary goal is a natural looking nose that complements all of the other facial features by balancing its size, width and angles. 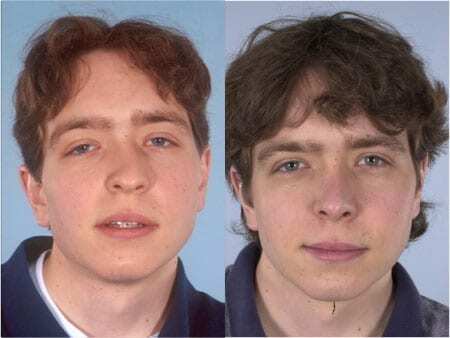 “Can you achieve the perfect nose?” Rhinoplasty is a combination of art and science. I do a thorough examination of the facial anatomy, appearance, proportion and structure. Then I match the nose to the rest of the face…in other words…I sculpt your nose to achieve natural facial balance. “How is it done?” This is where my years of experience, skill, artistic ability and today’s advancements enable me to get the job done right. No two faces are alike…your nose must fit your face naturally. I perform either an open or closed procedure (see my website) and I work through the incisions to remove excess tissue, reshape cartilage and bone and alter the shape and size of the nose. My goal is always to restore function while achieving a cosmetically pleasing, natural looking nose. If you’ve been thinking about it, let’s talk about it. Now is the time…before the Holiday’s are upon us. I love helping people keep their best faces forward!